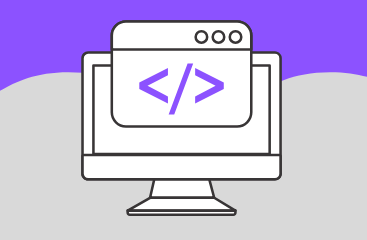 Create links or forms that go to different pages based on your contact's tags, field values, email opt-status, dates, and tag scarcity. Great for creating evergreen timed offers, custom thank you pages, and more. Choose what qualifies someone to see your offer or target page. You can pick from criteria including tags, date, number of records with a tag, field value and email status. 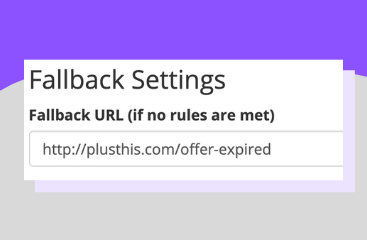 Choose a fallback URL to send the contact to if none of the rules are met. For example, set an "offer expired page" if someone clicks your link after their deadline has expired. 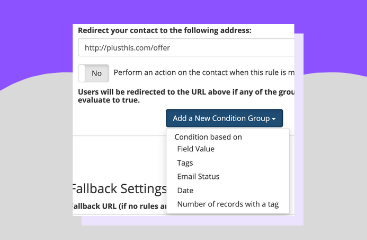 PlusThis will create a new link for you to use with your emails, SMS or forms. Prospects clicking your link will now start being filtered to the pages meant for them to see. One of if not the best app on the Infusionsoft Marketplace. It's perfect for anyone who wants to work smarter and automate their email processes. It can help automate almost everything, ranging from sales funnels emails, pushing webinar registrants into your CRM, operational email notifications, other webform submissions straight to your CRM, email list cleanliness (for better deliverability) and more. Implement the tool effectively and the leverage + value you get from using PlusThis will more than pay for the cost of the subscription. We've saved a ton of time and money using it, thanks team!